PotCoin (code: POT) is a peer-to-peer cryptocurrency which exists with the aim of becoming the standard form of payment for the legalized cannabis industry. PotCoin is an open source software project released under the MIT/X11 license and was technically nearly identical to Litecoin until August 23, 2015, when Potcoin changed to Proof-of-Stake-Velocity (PoSV) similar to Reddcoin. 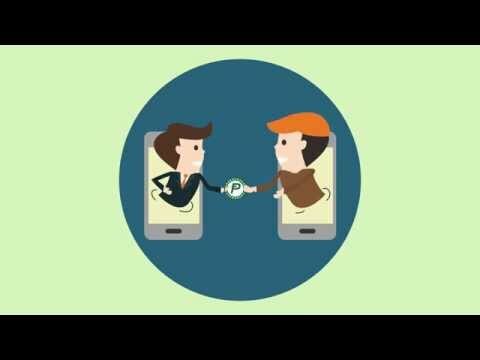 PotCoin is not managed by any central authority and provides a decentralized solution for the transfer of value. As of August 2014, PotCoin has received mainstream media coverage from agencies such as Fox Business, Vice, and TechCrunch.